. Published on July 14, 2014. Why do you need a separate phone number tied to your office if you already got a mobile phone these days? Well, for one, it offers a separation of calls meant for business and work. An office number that is powered by Internet technology can also be configured with powerful features, such as setting the time that calls are forwarded, as well as “out of office” messages. Here are five reasons why it’s still important to have a business phone number. 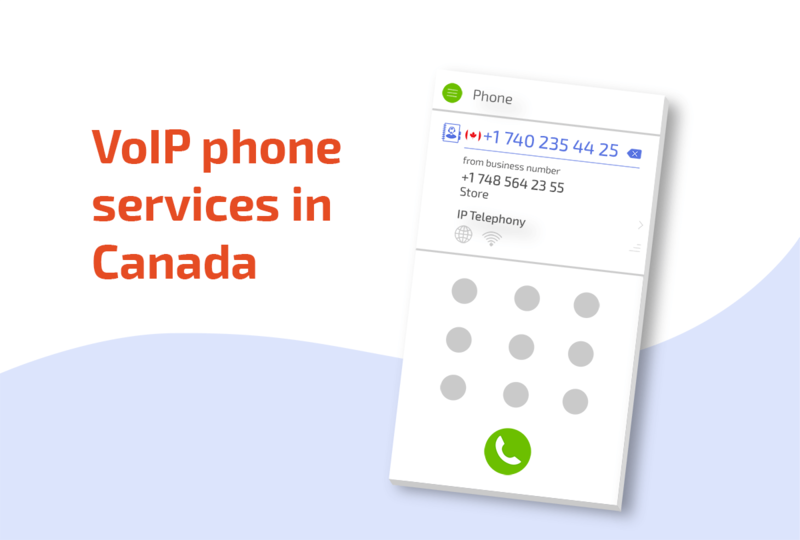 Not just any old phone number, but one powered by smart Internet technology from MightyCall. Freelancers or startup entrepreneurs sometimes work out of a home office or café and rely on a cellphone for all incoming calls. Having a dedicated line means you don’t have to share that cellphone number with your contacts. Plus, it doesn’t show that you are a one-man shop, if impressions count for potential customers. Don’t just sign up for an old line that has you stuck at one place, of course. Opt for a smart phone service that lets you easily forward a call to your mobile, just as you’d forward e-mail from one account to another. Smart call forwarding means you don’t have to expose your private cell phone number to business contacts, while still maintaining the convenience of a mobile number. More importantly, it means you don’t miss important calls from potential customers. Different phone numbers can be set up for various departments or functions. Staff in charge of accounting or sales, for example, can have calls to different office numbers forwarded to their mobile phones even on the go. Another powerful feature of a smart fixed line service is the ability to set when you forward the calls. For example, you can set up a hotline for customer queries about an upcoming event and have the calls forwarded to the organizer during office hours, but directed to a voice mail at night or over the weekend. This gives control to the user, while presenting the calling customer an experience expected of a professionally organized event. In the event that you can’t answer a call, an Internet-based phone service may also enable you to automatically send a message — possibly even a voice message — back to the caller. This lets them know you care and will call back, instead of leaving them with a dull answering machine message. There are times when a cellphone signal just doesn’t let you hear the other party clearly. That’s not what you want for important conference calls. A dedicated business phone number, connected to a fixed line network, is usually a better guarantee against disruptions that can happen to wireless calls. Still unsure? Speak to a MightyCall representative to find out how a dedicated business number can transform your business.